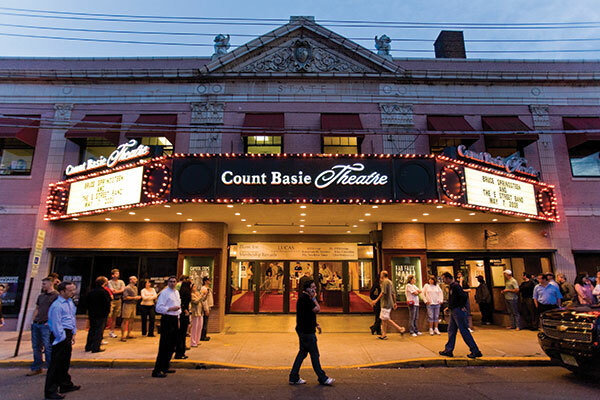 Red Bank, located along the magnificent Navesink River and just minutes away from beaches, offers natural beauty, and historic architecture, and bustling business. Named by Smithsonian Magazine as the 3rd best small town in America and frequently called the SoHo of New Jersey, this town and the surrounding area have some of the most sought-after and diverse retail, entertainment, and dining options along the Jersey Shore. Performing over 180 different shows every year, this historic 1926 performing arts center provides a broad spectrum of quality entertainment and education programs that reflect and celebrate the diversity of the region and create opportunity for cultural enrichment for people at all economic levels. Beacon Fine Arts Gallery is New Jersey's premiere eclectic gallery specializing in original art and sculpture from amazing international and national contemporary artists. 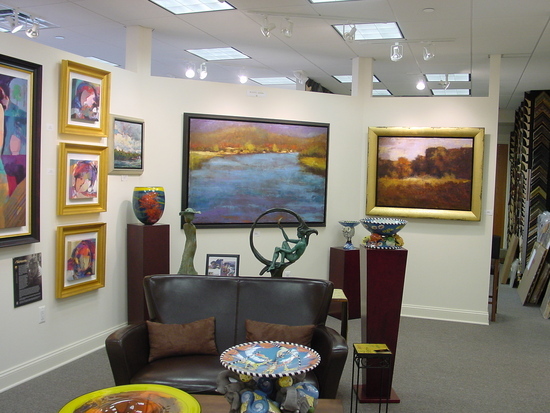 The gallery carries a wide range of styles and mediums in both two-dimensional and three-dimensional art. 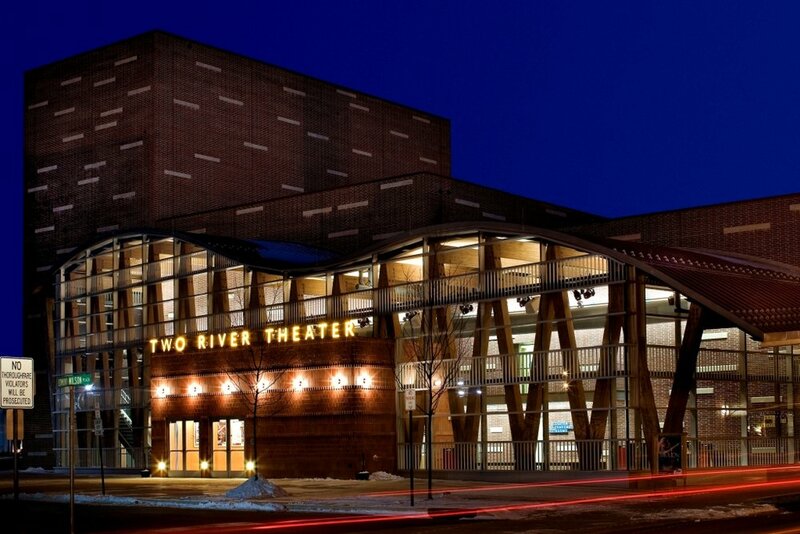 Each year, more than 55,000 patrons and guests come through Two River Theater's doors to see exceptional productions in intimate performance spaces. The theater invites audiences on an adventure: to experience great stories on stage, engage in conversation, and encounter the life of the human spirit in all its shifting modes. The Monmouth Museum is a "museum of ideas," offering changing exhibitions and educational programs on art, science, nature, and cultural history for visitors of all ages. This is one of the largest private museums in New Jersey, with an annual attendance exceeding 40,000. Part of a leading private institution that offers a comprehensive array of undergraduate and graduate degree programs, the Center for the Arts offers award-winning arts programs that annually engage individuals in awe-inspiring discoveries and unforgettable experiences. The Center presents an impressive slate of performing, literary, and visual arts from around the globe. This theater's primary mission is to develop and produce new plays and to make a lasting contribution to the American stage. The theater is committed to nurturing the work of not only established writers but new and unknown playwrights, and has maintained an open-submission policy, receiving more than 750 scripts each year from throughout the U.S. and around the world. In 2010, the Guild of Creative Art proudly celebrated 50 years of service as the oldest and largest art community in New Jersey, dedicated to advancing excellence in the visual arts through teaching, exhibits, workshops, and special events. 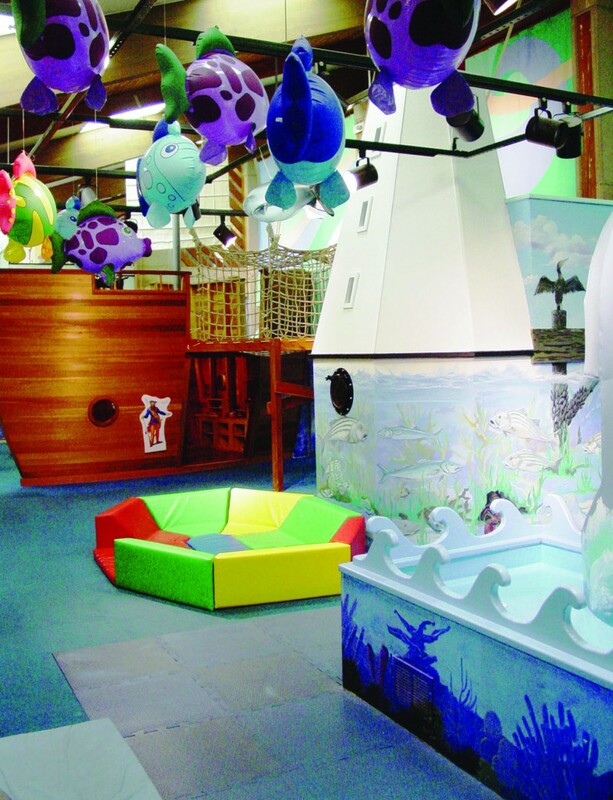 The Guild was started to establish a meeting place where artists could connect. 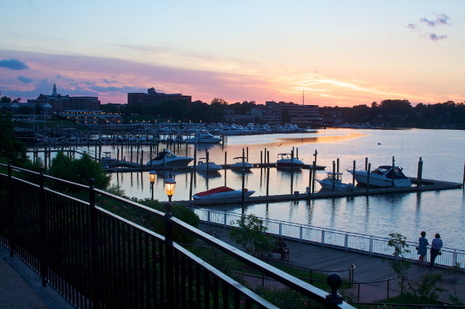 When visiting Red Bank , enjoy your stay at one of the many available hotels or inns. Whether it's tacos, coffee, or seafood, Red Bank offers options for every taste.